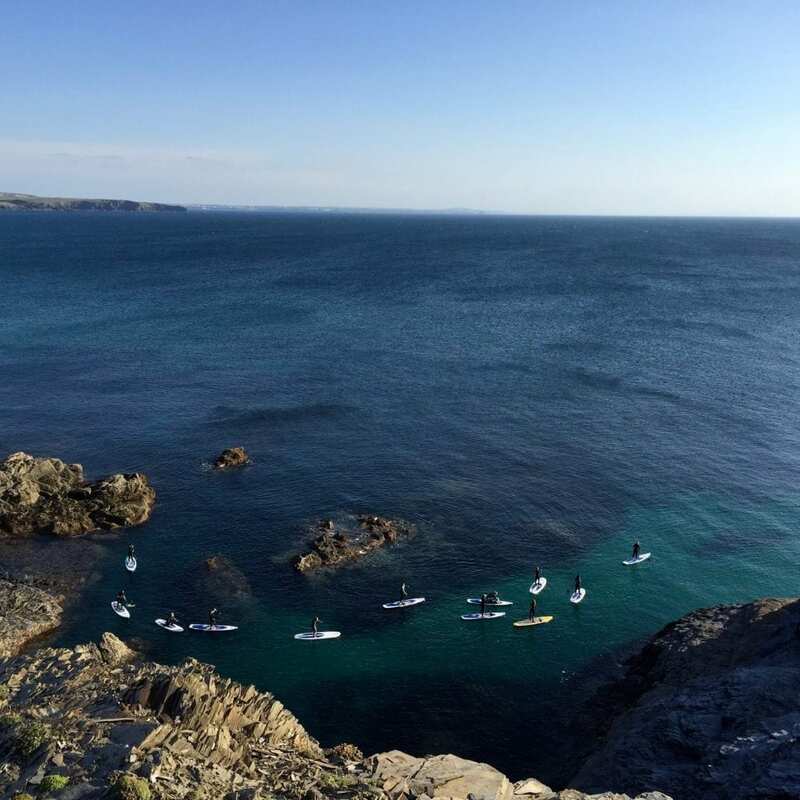 Our base here at Harlyn Bay on the North Coast of Cornwall offers a range of perfect SUP conditions, from flat water and river SUPing through to entry level into waves. With clear blue seas, friendly water conditions and highly trained instructors, we’re ready to help you to get on board and improve your skills. 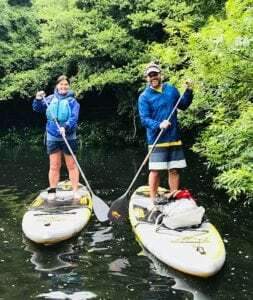 Take a look at our SUP video to check out the action, and give us a call to have a friendly chat about which course would be best suited to you. If you’re already a keen SUP’er and looking to qualify as a SUP Instructor, then click here to see our next Cornwall course dates. 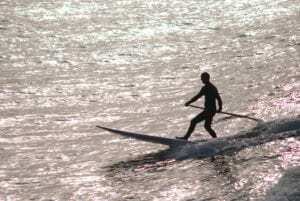 And if you’re looking for a bit more adventure, then why not check out our SUP Adventures overseas! In May 2019 join us for a long weekend in the Scottish wilderness, September exploring the Norwegian Fjords, or November SUPing through the Himalayas in Nepal. Previous PostOrganising A School, College or an Enrichment Week Trip to Cornwall? Harlyn Surf School situated in the heart of Harlyn is regarded as Cornwall’s original and premier surf school offering a great location, lots of fun, good choice of activities and a fantastic instructor team! Visit us at the beach at Harlyn!